Optus has switched on 4.5G network services throughout Macquarie Park, in north-west Sydney, and said the technology will be rolled out in selected capital cities and in the next year. 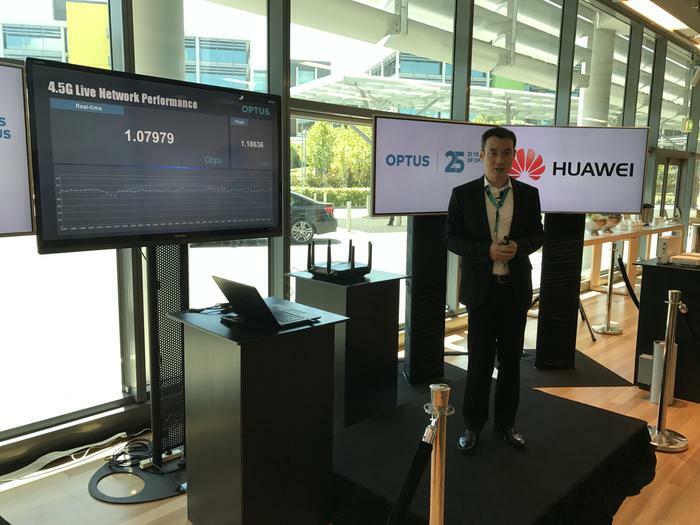 In partnership with Huawei, the telco has upgraded 20 of its mobile towers in the suburb, which includes a large shopping centre, university campus, and business district - where Optus is headquartered. The company said 4.5G is expected to reach more than 70 per cent of the Optus network in Sydney, Melbourne, Brisbane, Perth and Adelaide. Speeds of 1.03Gbps were achieved in testing on 21 February, 2016 and in a live demonstration at the company’s headquarters showed peak speeds of 1.18Gbps over a fixed wireless connection with a specially designed 4.5G router. While no mobile devices currently on sale in Australia are capable of 4.5G, Optus said current customers would experience two to three times faster speeds on their 4G devices in Macquarie Park. Optus managing director of networks, Denis Wong, said the network was the foundation of the business and investment had allowed the company to branch out into content providing, amongst other offerings. “4.5G is a key area of investment for our network evolution towards 5G and we are excited to be able to deliver this new initiative to our customers at Macquarie Park,” he said. “The [Macquarie Park] precinct is Sydney’s technology hub and it is this diversity that will ensure we’re able to see how the network performs in a wide variety of scenarios. 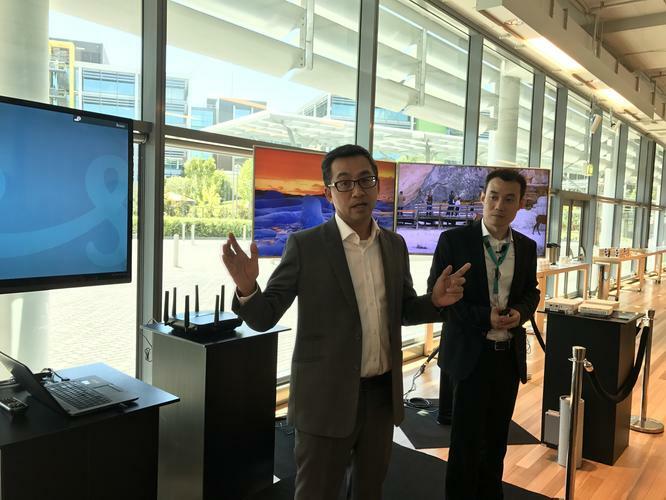 “Ultimately, the launch is a step closer to Optus being able to deliver 5G network speeds to customers and will continue to invest in R&D and our partnership with Huawei to achieve this,” Wong added. The telco also said a pre-5G Massive Multiple In Multiple Out (MIMO) trial was the next step for Optus and partner, Huawei. The two companies came close to achieving 35Gbps speeds during a 5G trial in November.